There is no better time to buy than at the Blinds Gallery's Spring Sale! Save up to 40% off Indoor and outdoor blinds, curtains and awnings. We have the largest range and latest blinds to ensure your windows are decorated with class. 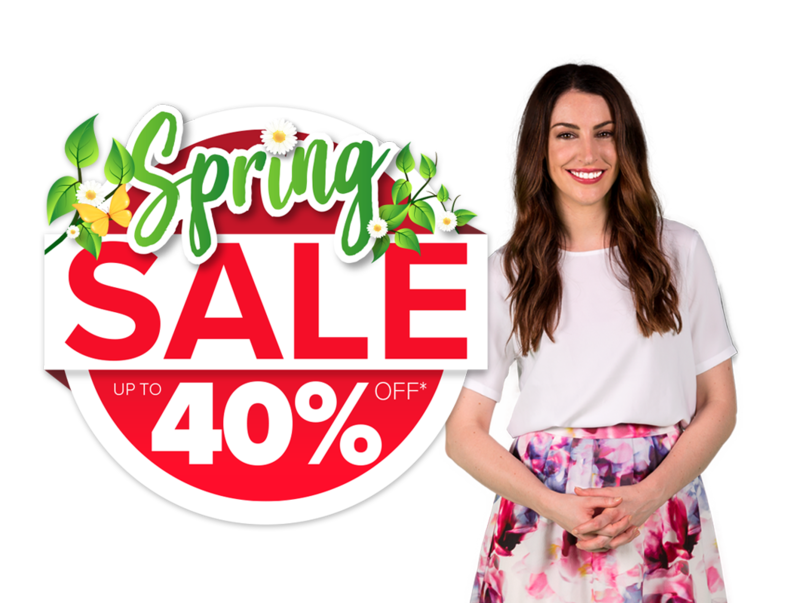 THE BLINDS GALLERY’S SPRING SALE IS ON NOW. To take advantage of these spring savings, simply fill in the form below to get an obligation free measure and quote. 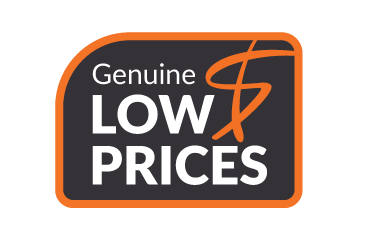 And as always The Blinds Gallery offers our Lowest Price Guaranteed! *Excludes Shutters and Folding Arm Awnings. For Quality Blinds, it's The Blinds Gallery Of Course! The Blinds Gallery has been a manufacturer and retailer of custom, made-to-measure blinds, curtains, shutters & awnings. We are proudly 100% West Australian owned and operated, making quality blinds, curtains, shutters and awnings right here in Perth. Visit a showroom today. 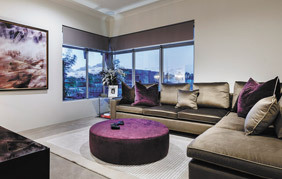 Our showrooms are located in Landsdale and Cockburn and are dressed to impress. 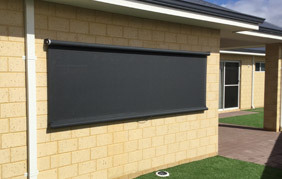 "I am writing to say thank you very much for everything you have done for us in regards to our blinds installation. We have found the quality and value far superior to any other blinds company. Also, it has been a pleasure dealing with your friendly and professional staff." 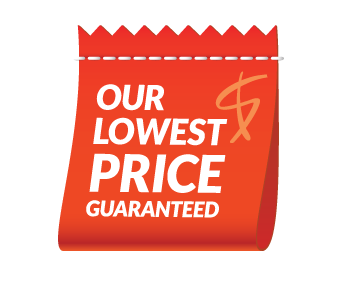 "I have found your blinds give good value for price, and the installers are very pleasant and helpful. I wanted to let you know what a good experience dealing with your company has been."